Rumors Of A Madonna Divorce. Again. Last night it was babies. 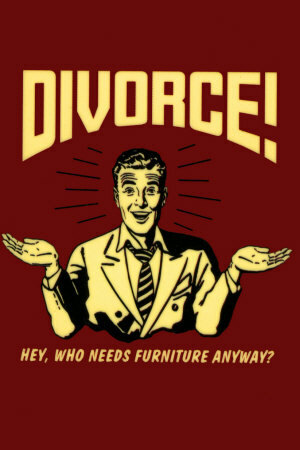 Tonight it’s divorce. Or at least actions that look like steps towards divorce. Although it is Hollywood, where nothing is ever what it seems, so who knows. First up, Christina Aguilera and Jordan Bratman; are the new parents heading towards the path of separation? Rumor has it that Jordan is pretty sick and tired of Christina’s new found love of partying and club hopping. “Jordan’s sick to death of her partying, it’s causing a huge strain on their marriage. He’s at his wits’ end and he doesn’t know what to do.” Christina Aguilera’s Marriage On The Rocks?! Next are Madonna and her husband of eight years, film director Guy Ritchie. Talk of separation and divorce has followed this couple since day one, but now the gossip may actually be true. On a side note: I’m going to see Madonna on her Sticky &Sweet Tour this November in Oakland, CA. I don’t really know any of her music anymore, but sh*t, it’s Madonna; anyone my age would be an idiot to pass up such a chance. And I, in case you haven’t figured it out by now, am no idiot. previous post: Jessica Alba & Tori Spelling Give Birth. next post: Mario Lopez Is PEOPLE’s Hottest Bachelor.